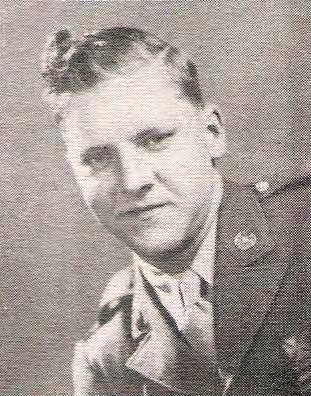 George W. Byrd, son of Mr. and Mrs. Ira S. Byrd, Newcastle, graduate of Newcastle High. Entered Army, 1943, trained at Camp Wolters, Tex., Los Angeles, Camp Van Dorn, Miss., Camp Howze, Tex. and Camp Swift, Tex. Served in France and Germany. Awarded ATO, EAME with 1 Star, GCM and Victory. Discharged in 1946.